Losing data from our devices is something that all of will have to face at some point in time due to problems like hard drive formatting, system failure, etc. You could end up losing anything like photos, password or files. 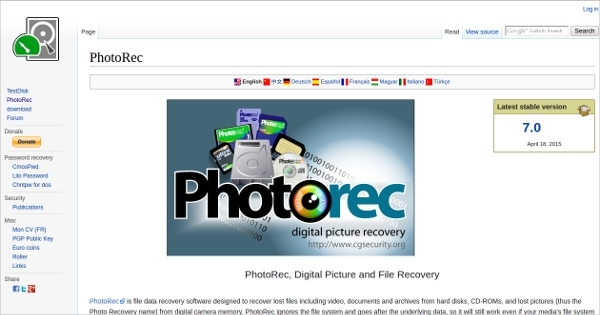 In order to recover all the lost data you will be able to use Photo Recovery Tools, Password Recovery Tools or even File Recovery Tools. 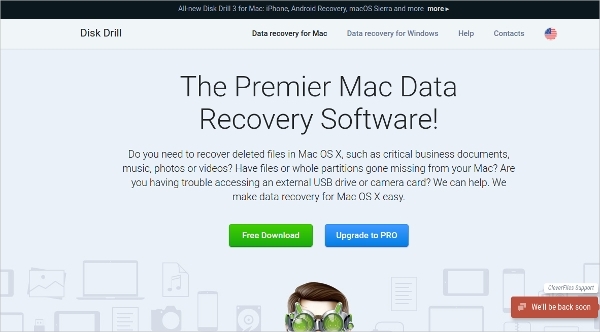 These tools will be able to work in an effective way for recovering all the lost data. This free software from Puran Software is used for recovering all the files that were lost due to deletion, lost files, and partitions. The files that were lost in formatted disks could be recovered too. This free software from Puran Software is used for recovering all the files that were lost due to deletion, lost files and partitions. 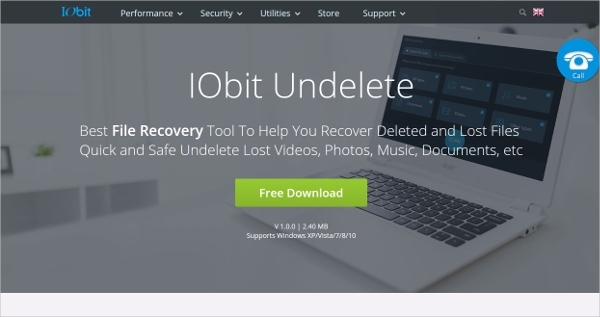 The files that were lost in formatted disks could be recovered too.This free software from seriousbit.com is a professional tool that can be used for recovering all the files that were accidentally deleted from hard disks, USB flash drives, SD cards and other storage devices. 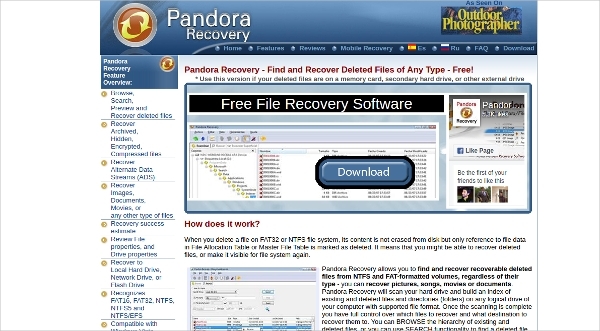 This free software from Pandora Corp will be able to recover the NTFS and FAT32 system files as the content is not actually erased from the device and only the reference to the file will be deleted. 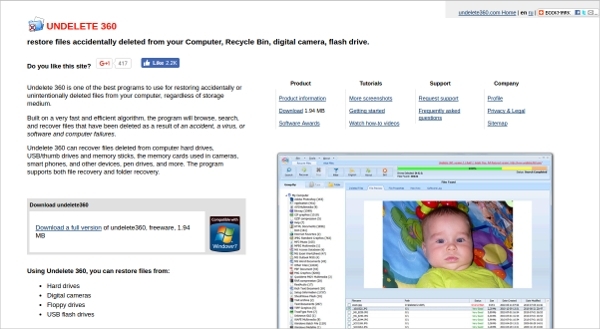 This free software from WiseCleaner.com is a data recovery application that can be used for getting back all the deleted photos, videos, documents, emails and much more. 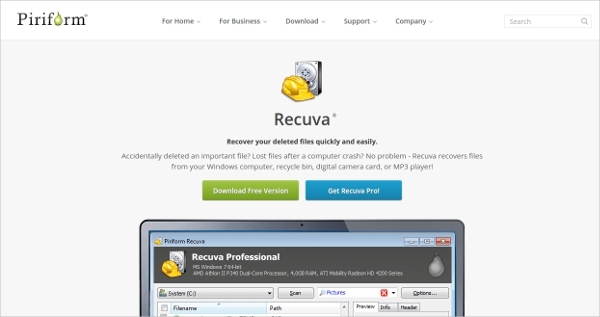 This free software from File Recovery Ltd is a program that can be used for restoring the files that were deleted accidentally or unintentionally from the computer irrespective of the storage medium. 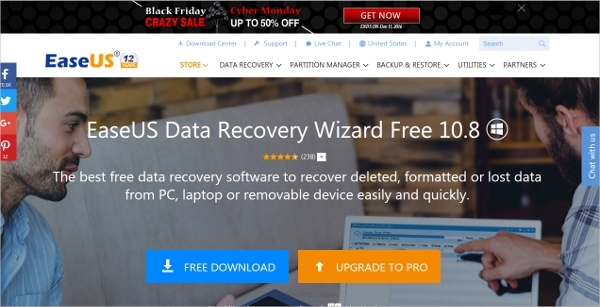 This premium software from EaseUS is a data recovery software that is used for recovering deleted, formatted and lost data from the removable device, laptops or PCs. If you want to use Recovery Tools then you will be able to use certain Recovery Tools. These software will work in such a way that you can install it only on one operating system like Windows, Mac, Linux or Android and not on any other operating system. 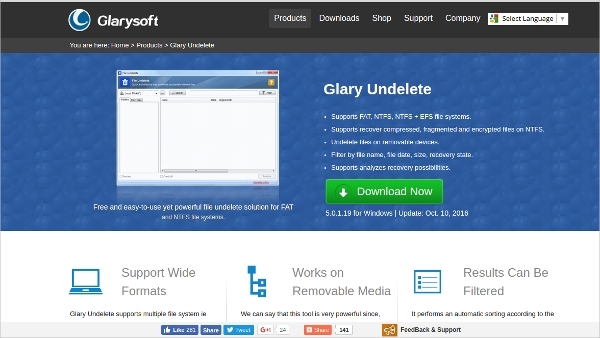 This free Windows software from Glarysoft Ltd will be able to support the recovery of FAT, NTFS, NTFS+ EFS files systems. 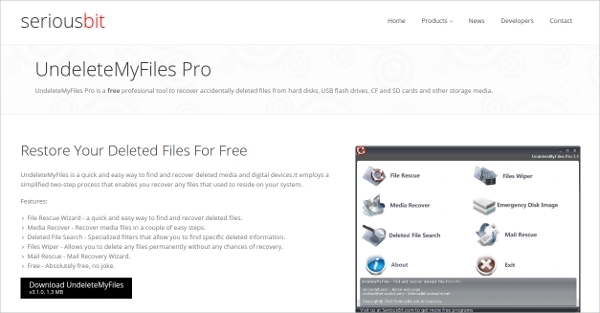 It can undelete files that were lost on removable devices easily. This premium software from 508 Software LLC is compatible on the Mac platform and can be used for recovering files like photos, videos, music, business documents and much more. 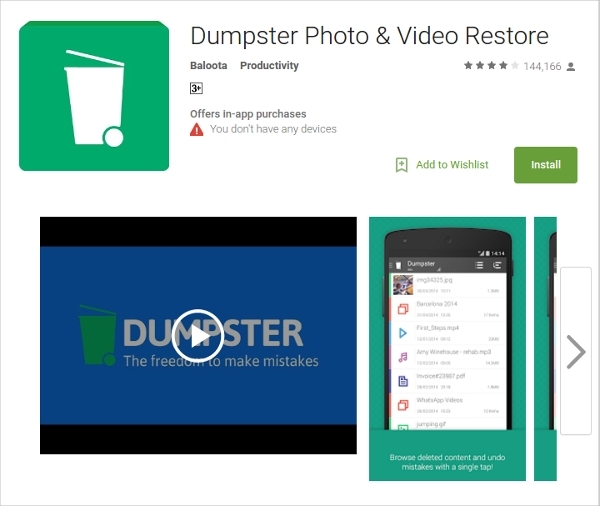 This free app from Baloota is compatible on the Android mobile phones and can be used like a recycle bin. It has recovery ability and cloud backup options that can be used for managing data. This premium software from Piriform Ltd is a very popular data recovery software that can be used for getting back data that was lost during computer crashes or accidental deleting. 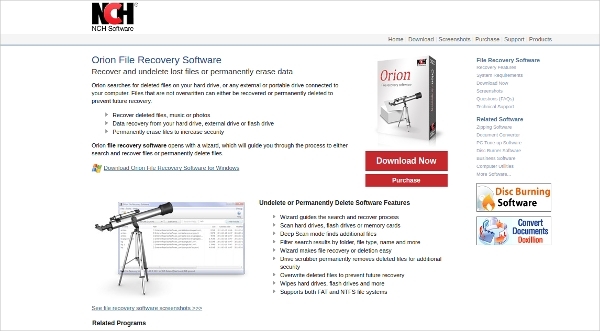 How to install Recovery Tools? If you want to use a recovery tool, then you should decide which one you want based on the content that should be recovered. Once you file the tool that will be able to satisfy all your needs you can get the software. If it is a premium version, you can first use the trial version for checking if the features are adequate after which the premium version can be bought. The free software can be downloaded directly from the site by using the links and it can be installed after unzipping the file. The installation file should be run for saving the software. 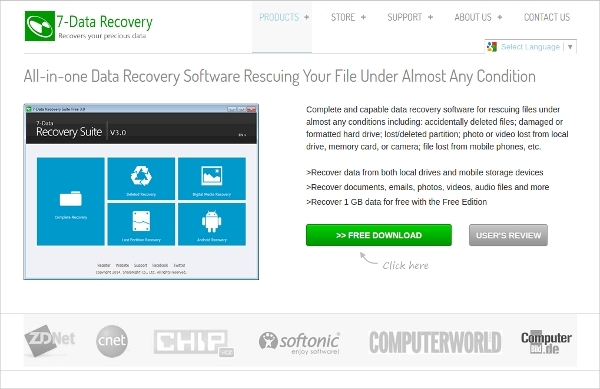 You will be able to use this software for recovering any type of data that was lost during crash or partitioning. These programs will be able to recover files from the computer, recycle bin, digital camera cards, MP3 players, SD cards and many more.